Yunnan Daily Press Group (YDPG) has acted timely to help with the disaster relief work through its all-media platform, after a hydropower dam collapsed on July 23 in Laos’ southeastern Attapeu Province. While updating relevant news in time on the multilingual website Yunnangateway.com and WeChat Official Account “The Mekong”, the Lao-language editors and reporters of YDPG quickly contacted persons concerned in Laos. “Hello, we are leaving for rescue works in Laos, but we are in urgent need of volunteers who can speak both Chinese and Lao. 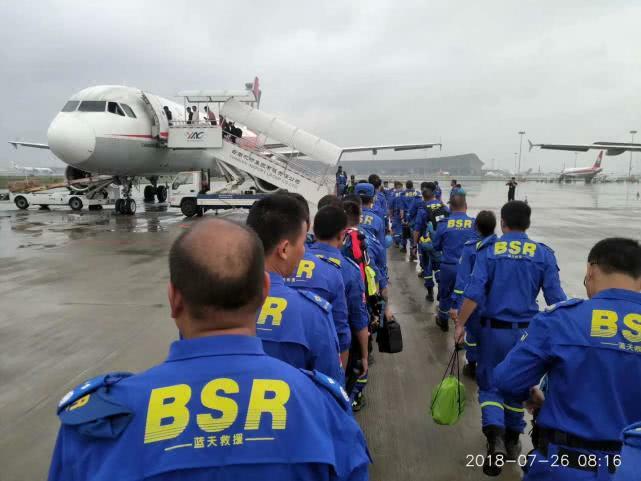 Can you help us?” Liu Rong, one of the editors replied “Yes” as soon as she received a message from a member of China’s Blue Sky Rescue Team, early on July 25. Liu posted a message of finding volunteers on the Wechat, together with her colleague Yao Chengcheng. And it received quick responses. A moment later, the editors learned from the Blue Sky that the team has received many applications. 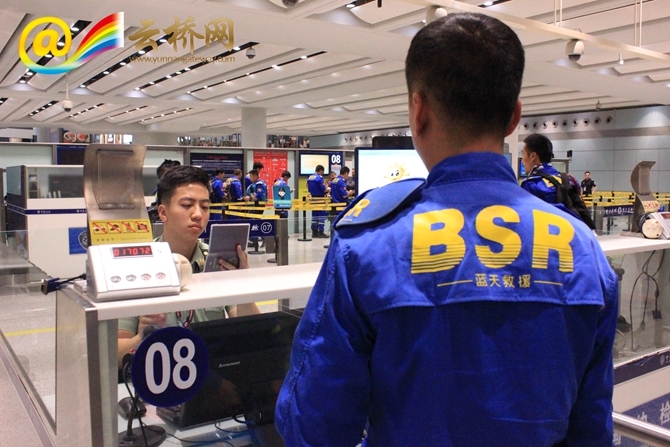 According to Zhu Minyun, a member of the Blue Sky Rescue Team, they will be involved in rescue works such as searching for missing persons, providing medical aid in the flood-hit area. The 100-member team had been divided into two contingents. The first contingent had already flown to Laos at 8 o‘clock on July 26. The departure time of the second is yet to be determined. Reporters of YDPG also contacted the staff of Chinese companies in Laos to learn about the situation. Li Tao, a translator with China Gezhouba Corporation, now works in Laos for the company’s local project. He told that he and his colleague had transported rice, instant noodles, mineral water and other disaster relief materials to the provincial government of Attapeu. It is learned that, as of now, Yunnan enterprises in Laos have actively provided assistance through donation and other means.